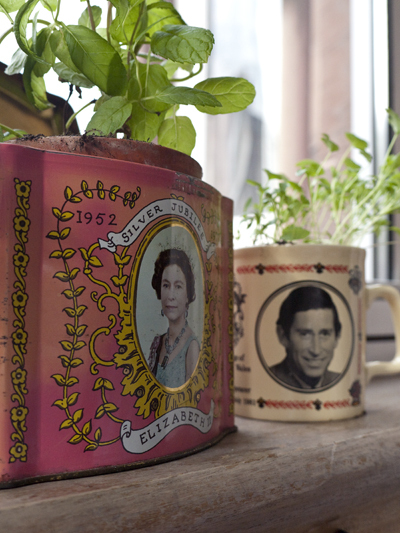 Someone please buy me a Kate and Wills mug for some Rosemary. 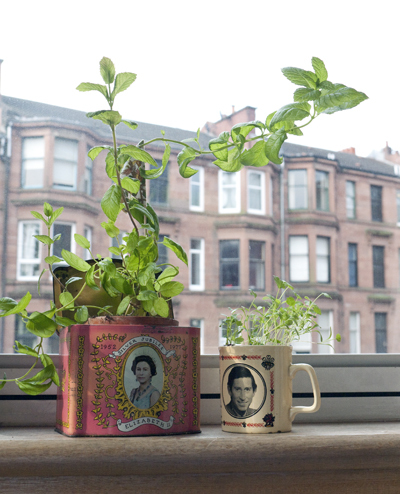 The Queen is growing Mint and prince Charles is doing an excellent job with the Coriander. Looks amazing and what a good idea!